Shop Over 20 Top Denim Designers For Men & Women! 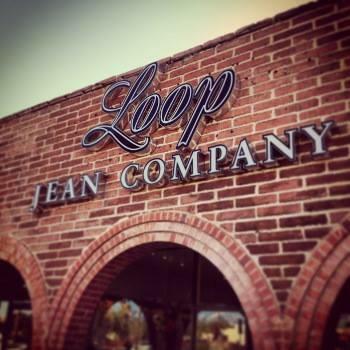 At our full-service premium denim & clothing store, it's our mission to help men & women find the ever-elusive perfect fit! Our experts are here to help guide you through the many designer brands (including AG, Paige, Rag & Bone, & other premium denim brands) & styles we offer to find YOUR perfect pair. As part of this process, which is unique among local denim stores, we include a special fit consultation and some alterations if necessary with your purchase. 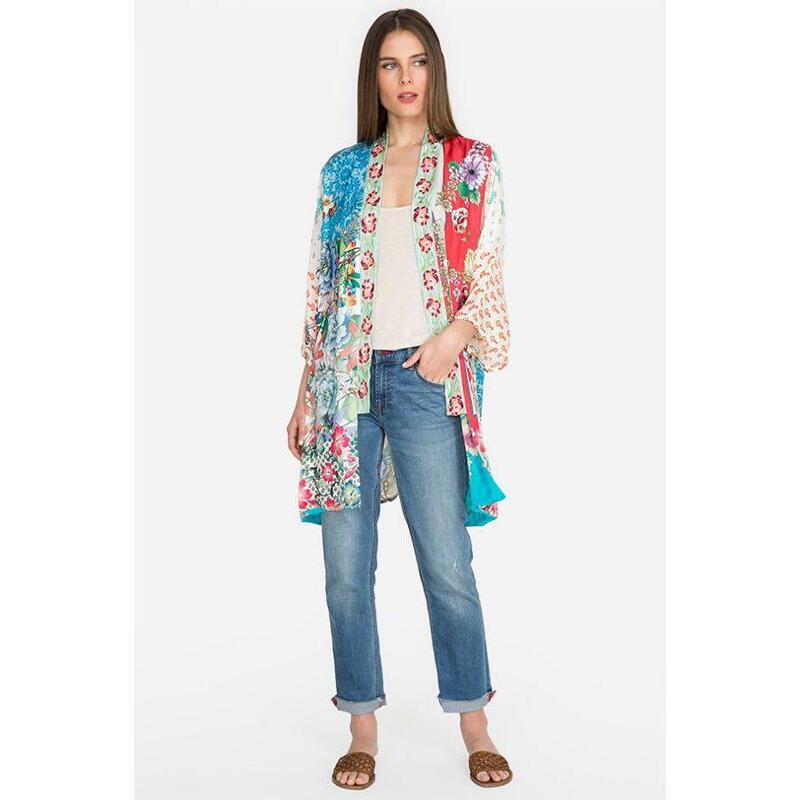 Once you've found the perfect jeans, browse our selection of tops, shoes, belts, jewelry, watches, & other accessories. 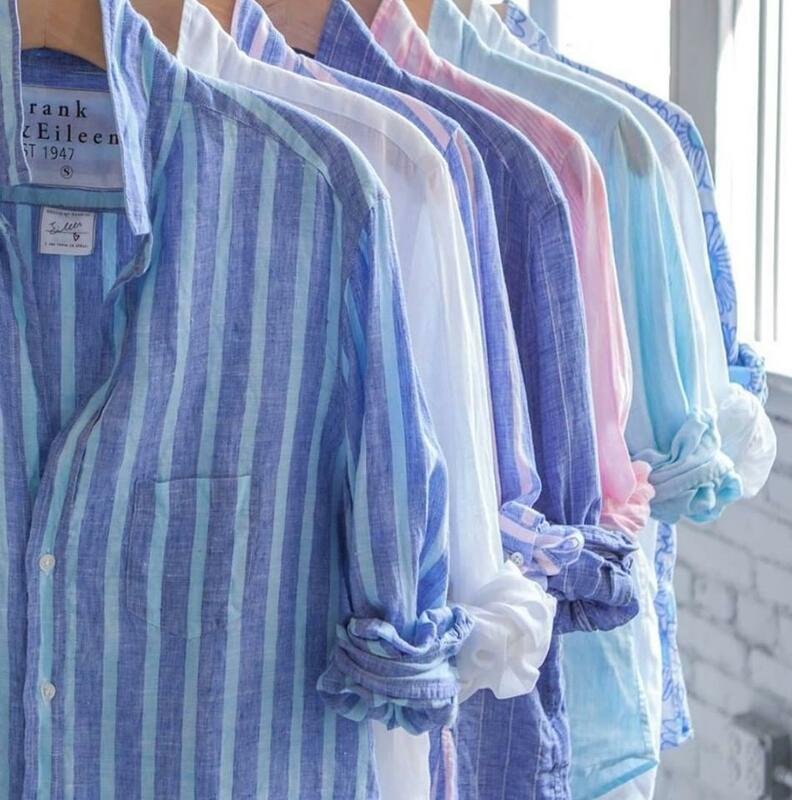 This means you won't need to visit other men's or women's clothing stores to find the perfect items to complement your new jeans and complete your look. Visit today! 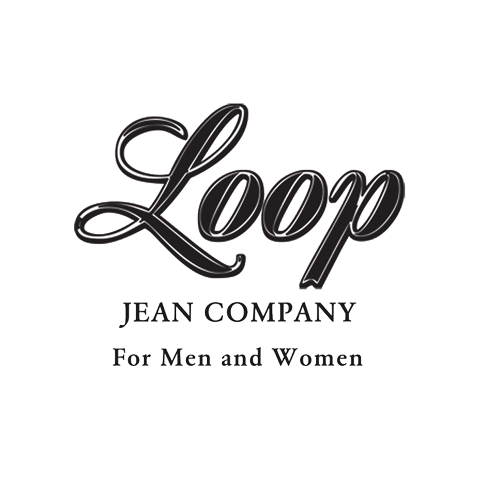 Currently there are no reviews for ' Loop Jean Company '.